Come one come all and embrace everything WA from produce to people for the Ord Valley FEASTival. FEASTival will take place at the Muster’s own Festival Hub at the Celebrity Tree Park from 4pm. Back by popular demand is the Producers' Village. The Village features "Wine Tastings", local produce, food and much more. The Muster Festival Hub has its very own licensed bar so stay on, relax and enjoy! 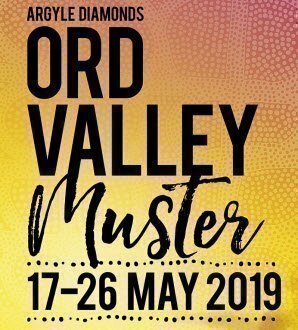 The Ord Valley FEASTival is always a highlight of the Muster a great night out for the family!